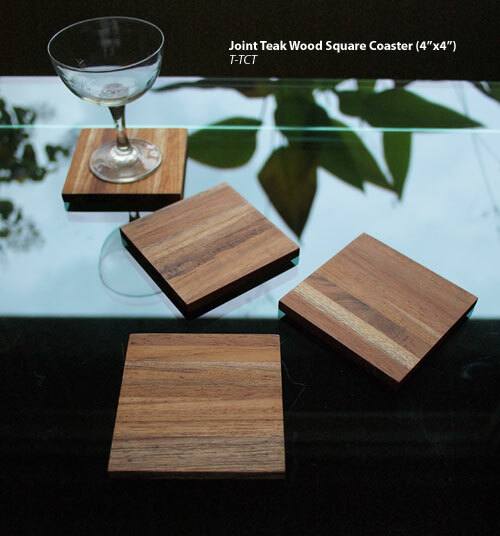 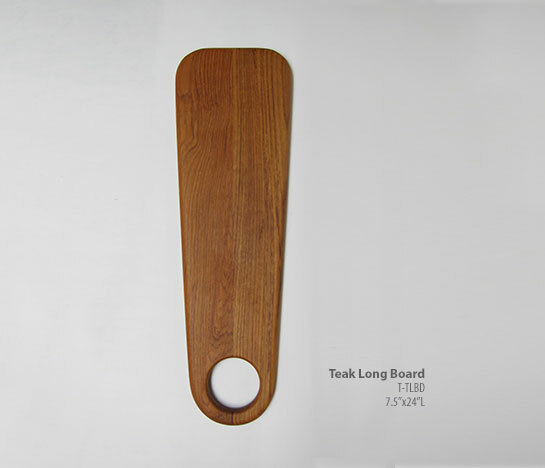 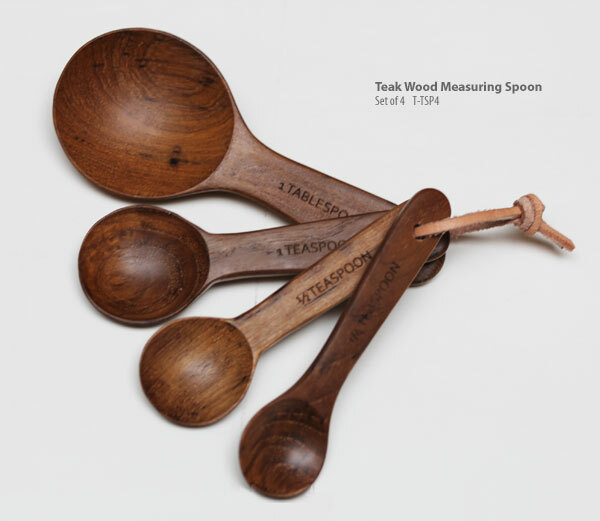 Native to Southeast Asia, our teak is plantation grown and harvested at the precise age when the tree yields the highest quality of wood. 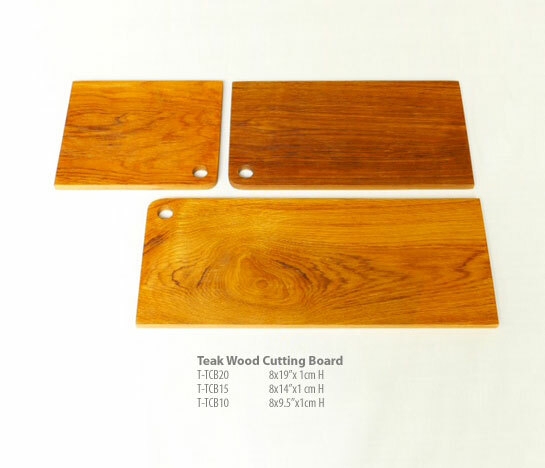 The wood is then certified by the Department of Forestry, which insures that the product was garnered from a source that utilizes sustainable farming practices. 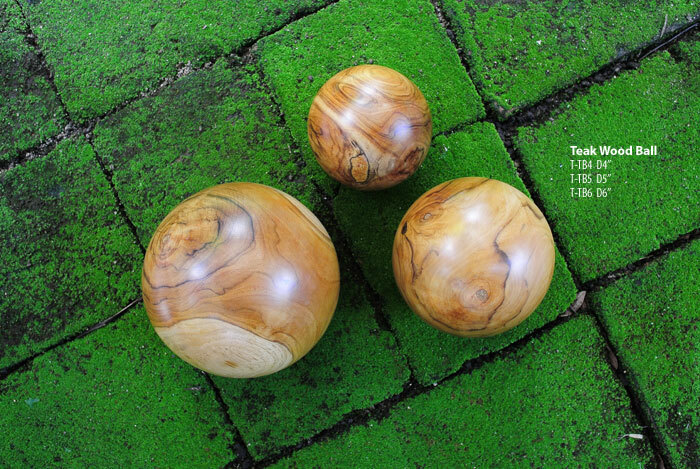 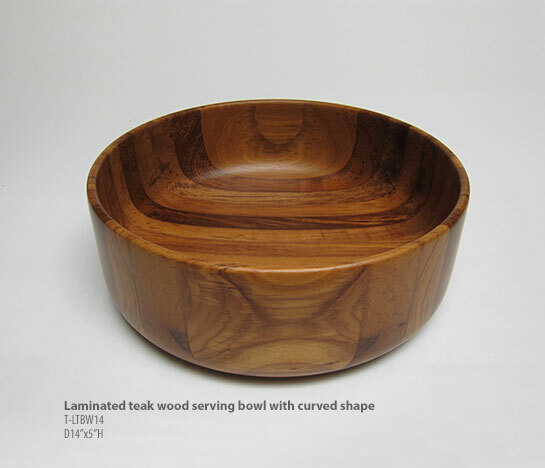 A wavy grain pattern highlighted by occasional dark veins is perhaps the wood's most stunning characteristic. 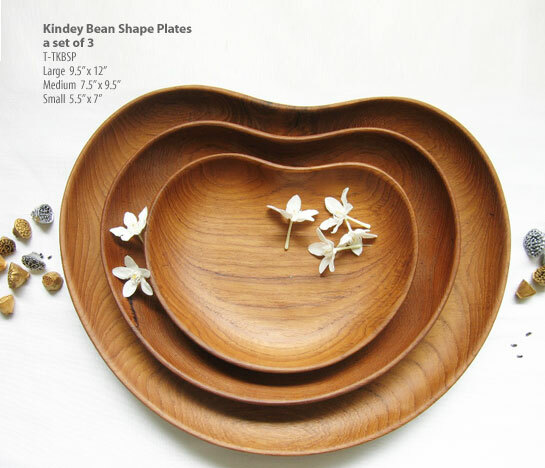 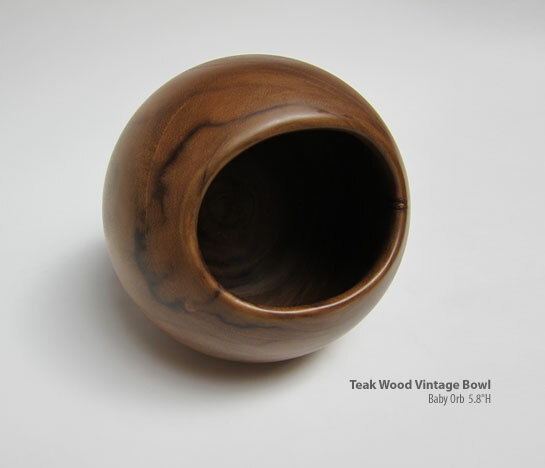 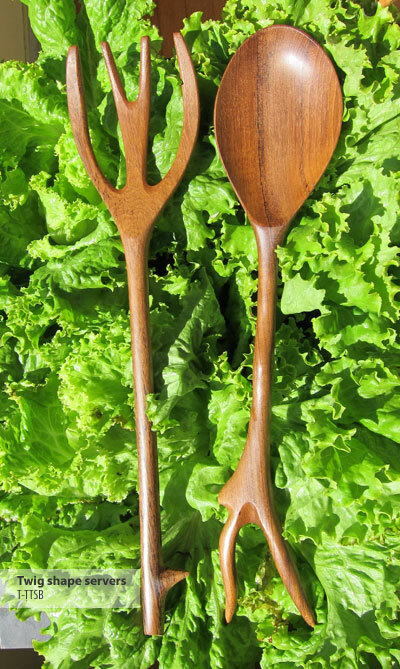 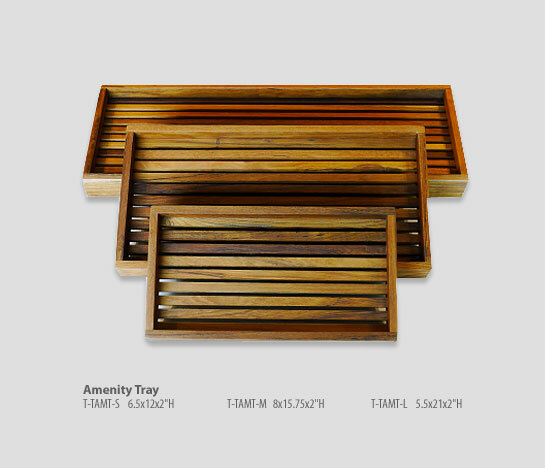 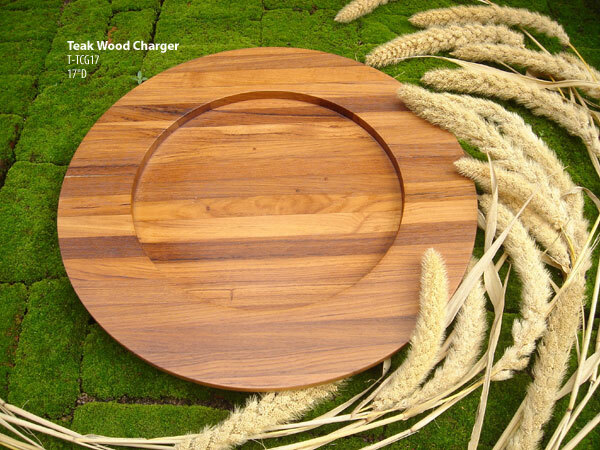 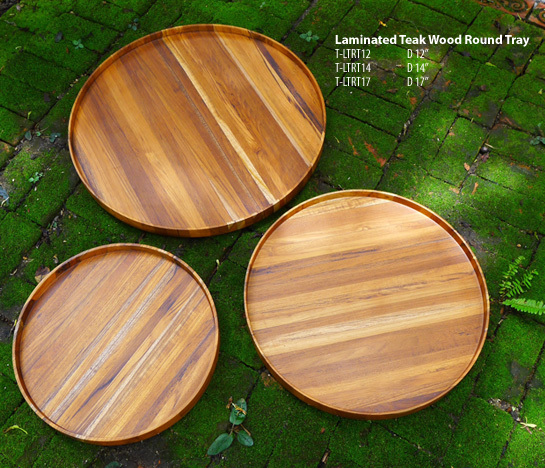 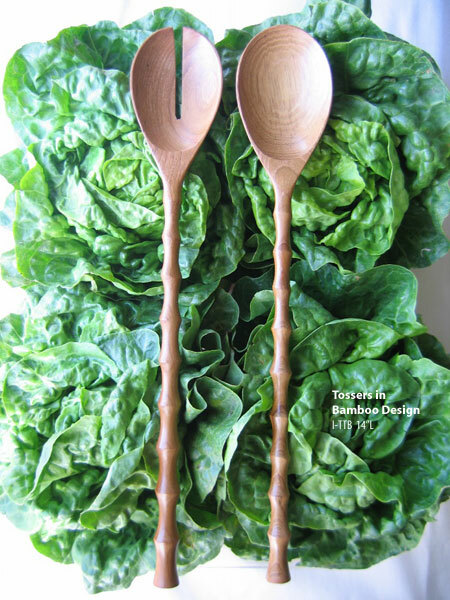 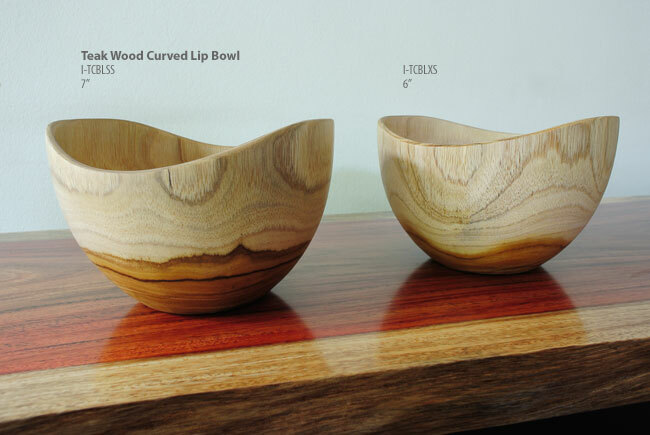 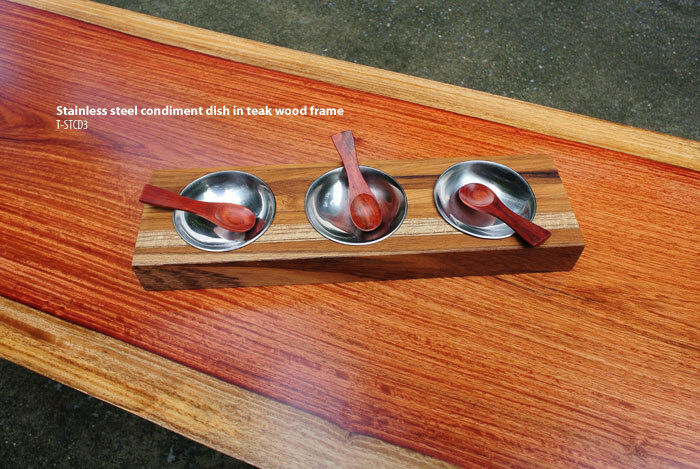 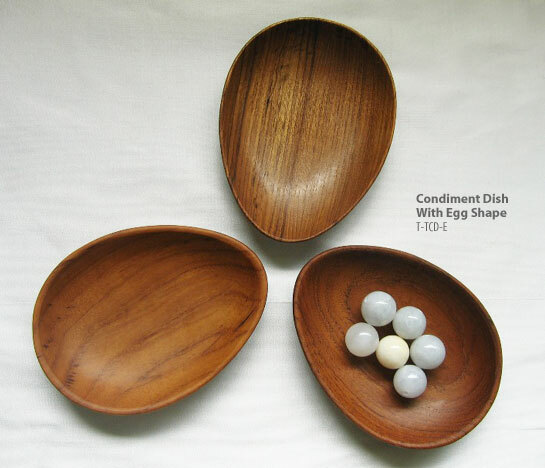 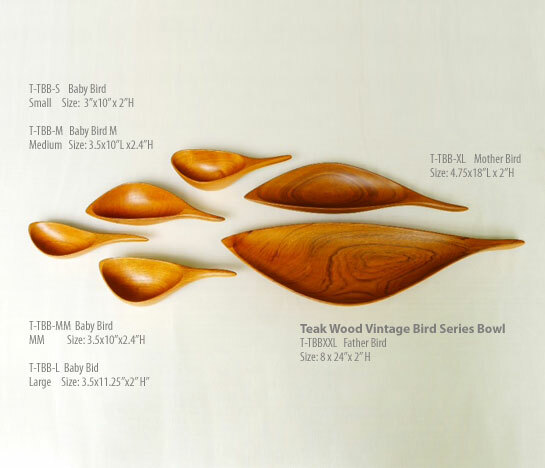 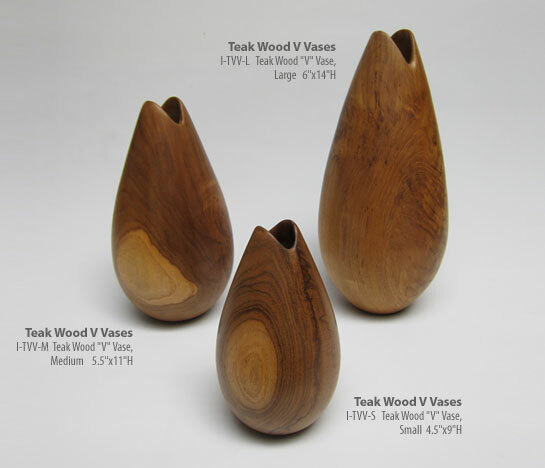 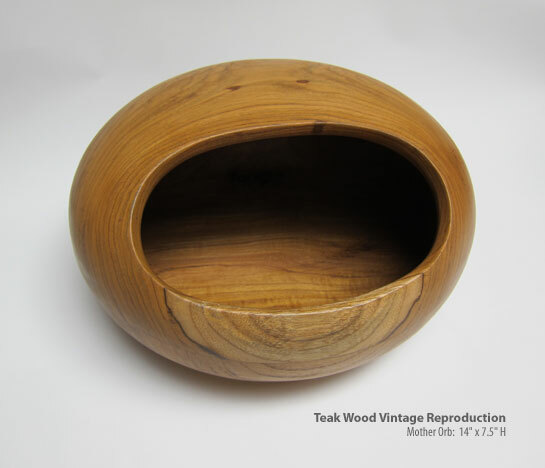 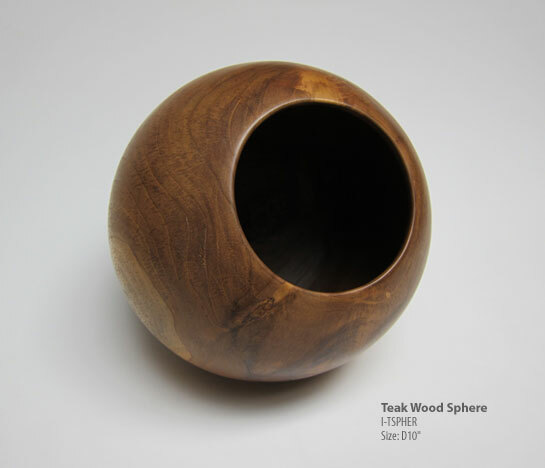 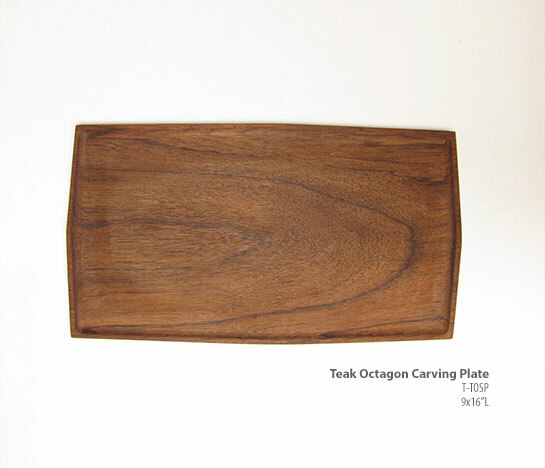 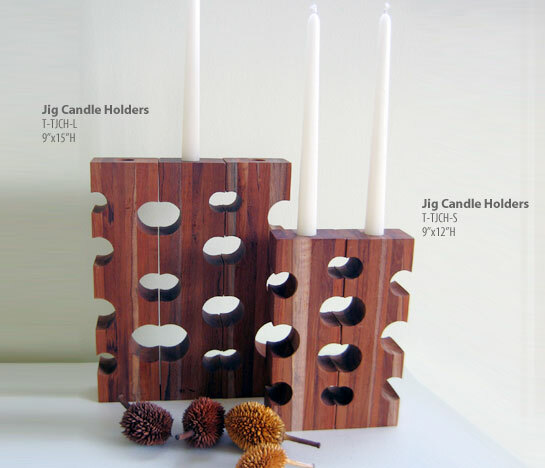 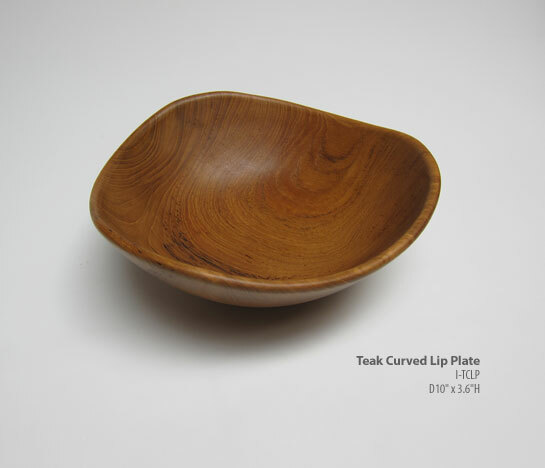 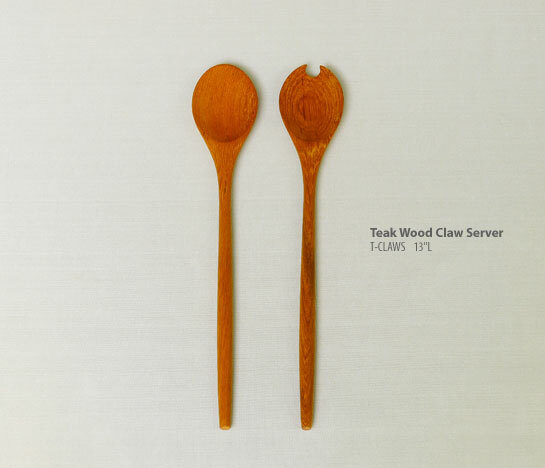 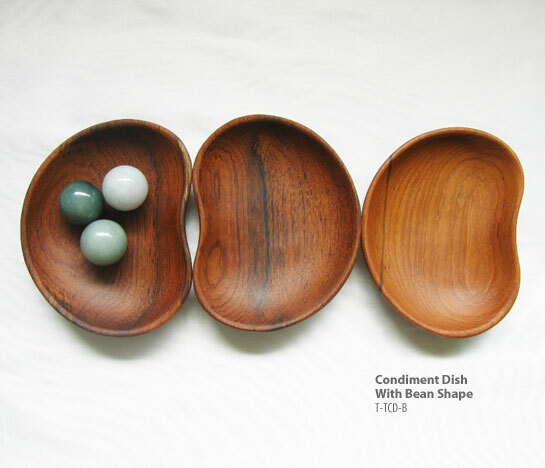 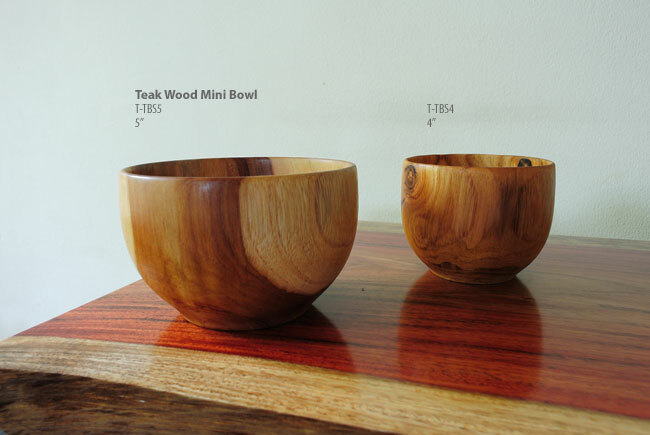 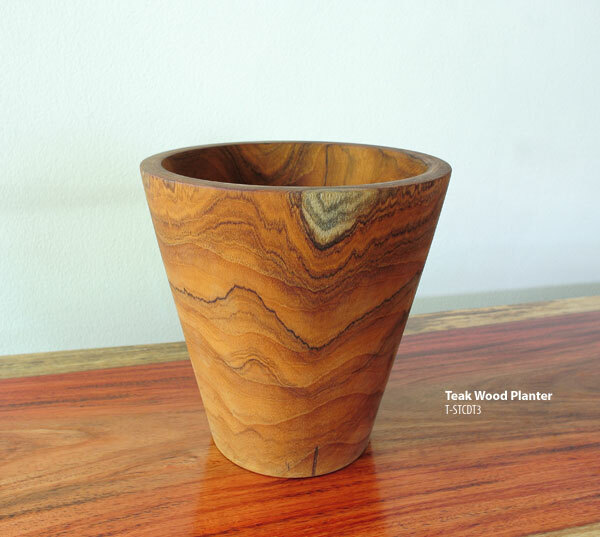 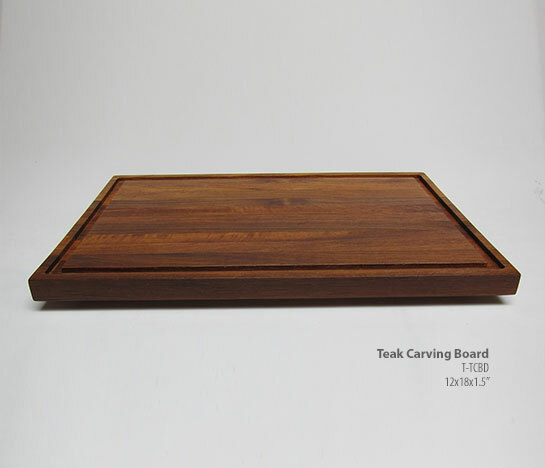 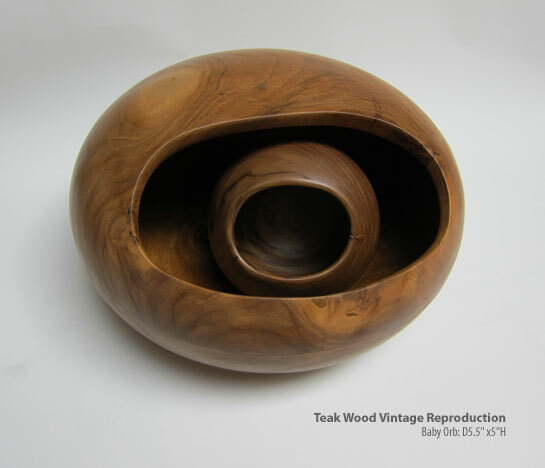 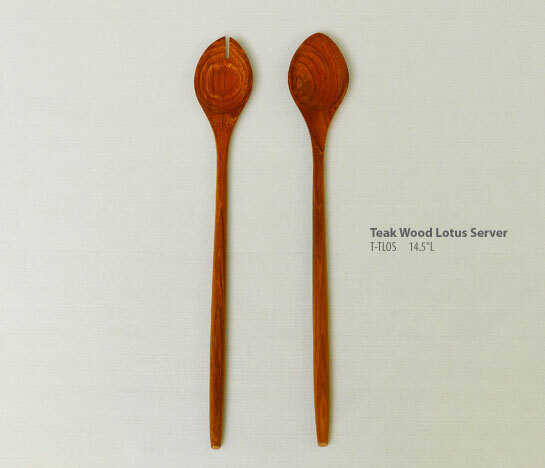 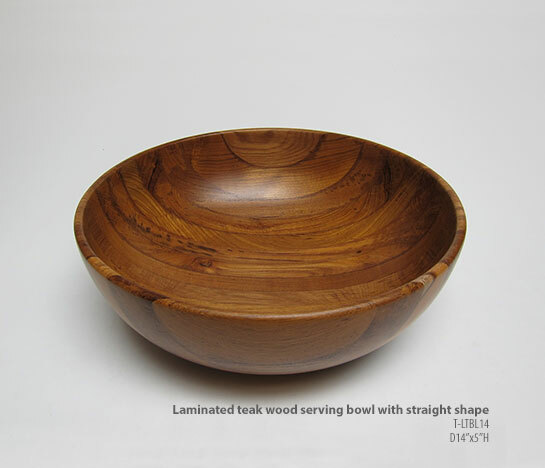 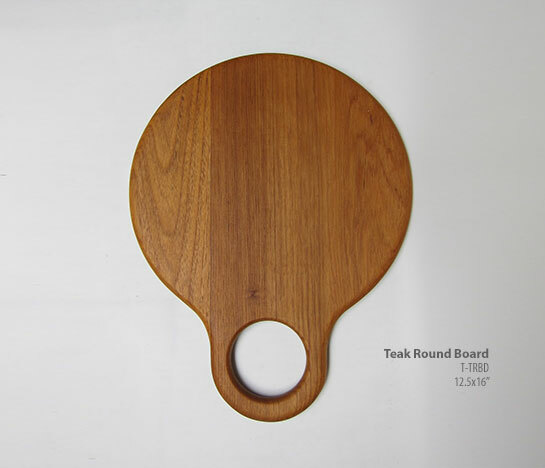 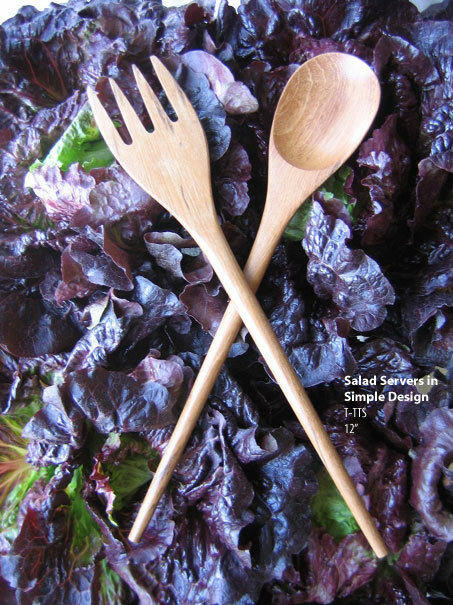 Each teak bowl is hand turned from one piece of wood by our artisans. 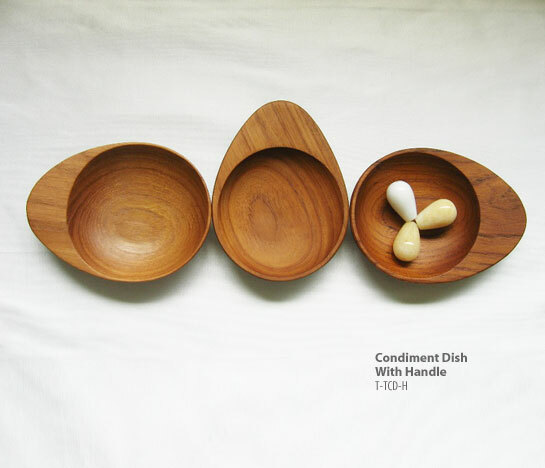 Each product is initially treated with food-safe palm oil. 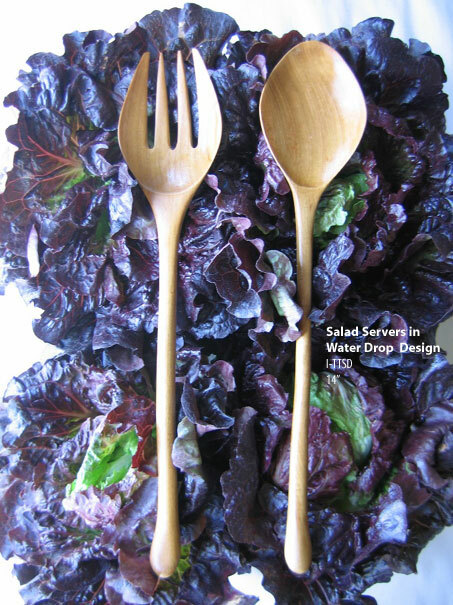 Regular oiling with a food-safe product is strongly recommended. 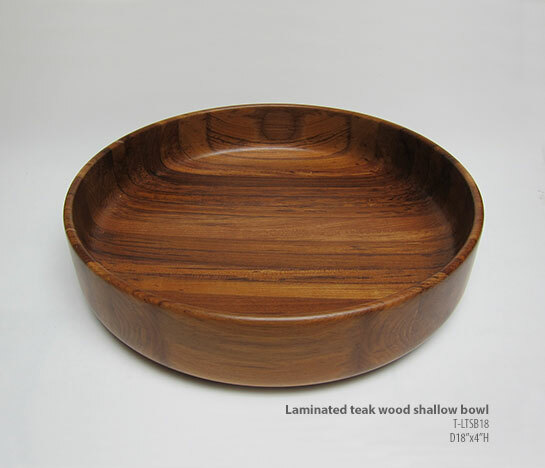 Clean this piece with warm water and mild soap, and then dry it immediately. 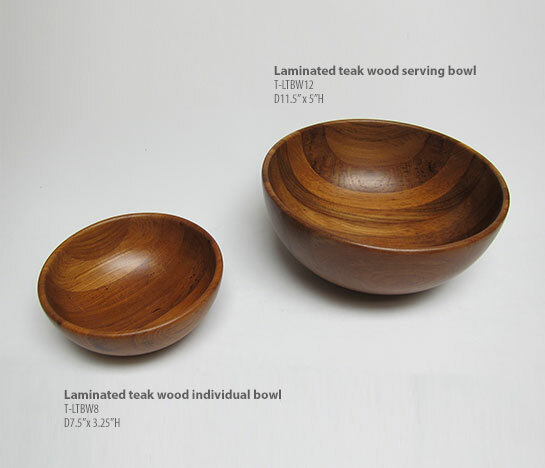 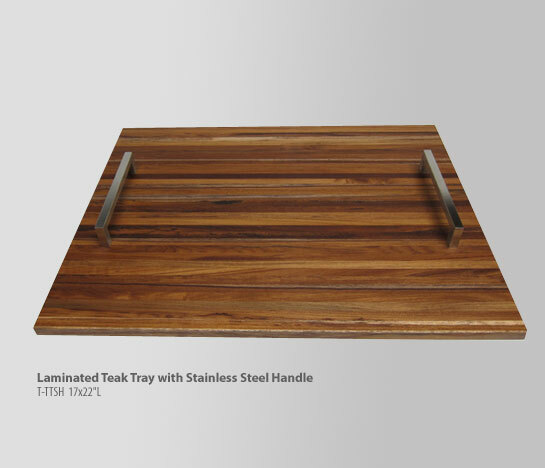 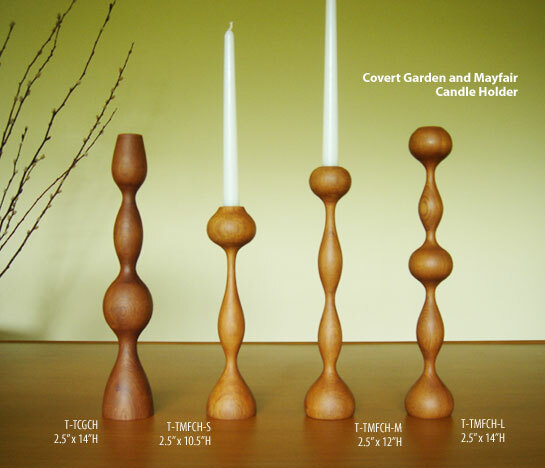 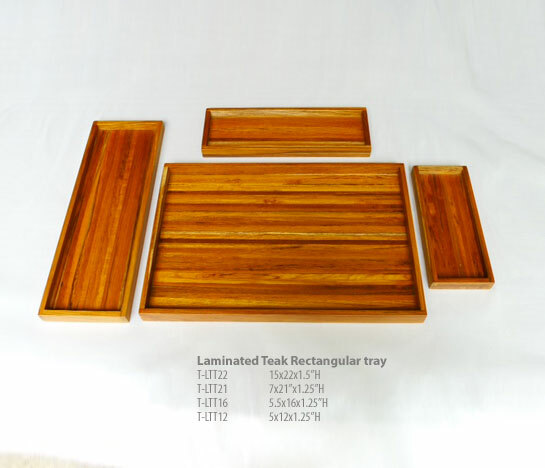 Although the wood will darken slightly over time, enhancing its richness, with proper care each piece will provide a lifetime of use.